Learn the various scenarios for load balancing with this user guide. 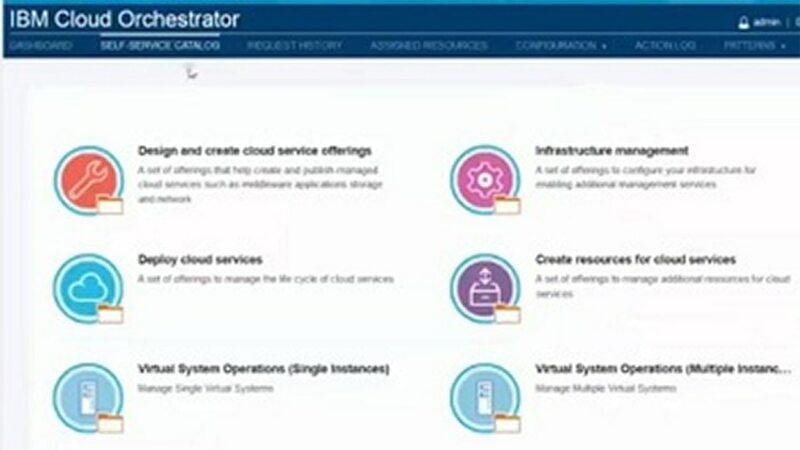 Learn how to register load balancer devices, run discovery, create instances and policies, and more. Start using the F5® BIG-IP Load Balancer Content Pack right away.